You have a lot to get done. What can we say? You are overworked, underpaid, and are expected to perform miracles on a daily basis. Isn’t that the truth? We can’t take the expectation of miracles away but we can simplify your Non-Profit Hiring and Recruiting processes so you are able to focus elsewhere. Let’s clean up your inbox, ditch your spreadsheets, and save some donor money on less file folders with our Online Application. Send all of your applicant traffic to one place, gather it in our trusty portal, and let the magic begin! Jump in our system and post the job. It will appear on your awesome, professionally branded career site and more than 1,000 job boards of your choosing. Even specialized, diversity style job boards are included. Have a large reach, with a small effort. 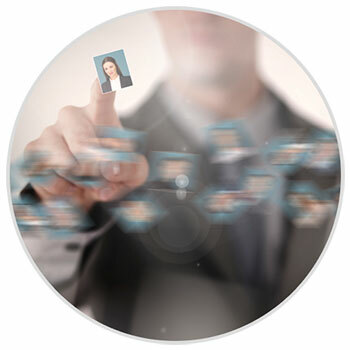 With one click, you can initiate a background check within our Non-Profit Hiring Software. The completed check comes right back into the system for you (and your hiring managers) to see. We have some of the fastest turnaround times, unbelievable accuracy, and extremely competitive prices. 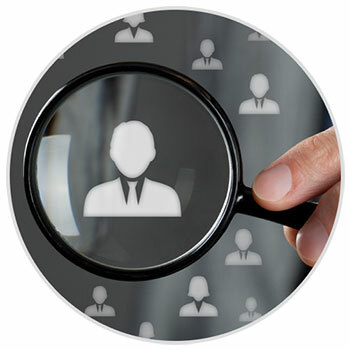 Cover yourself and your organizations with our integrated background checks. Let’s Make It Easy Already! Having lots of part time managers and many out in the field can be a challenge. Talking with them about hires can be an even bigger challenge. Sometimes you wish you could be able to know when you passed a candidate onto them and how long it took them to act on it. Our Hiring System features a notes area, highlighted candidates, activity tracking, and even a 5 star ranking system to help you communicate more effectively! No more bottlenecks! Seasonal hiring can be tricky. Some of your hires you never want to see again. And others you wish you could clone! Getting the good hires back the next busy season would be a huge bonus but keeping track of them and reaching out can be a pain. 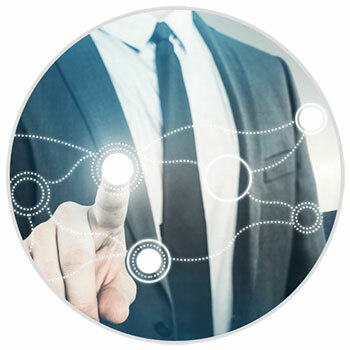 We simplify this part with rehireable reporting, seamless bulk communication, and one central employee file. Bring them back to work easier. There is nothing more frustrating when you have a question or a problem than not being able to get ahold of someone to help you resolve it. Our dedicated Account Manager and Support Team will personally get to know your account, your needs, your challenges, and will make sure you are taken care of. 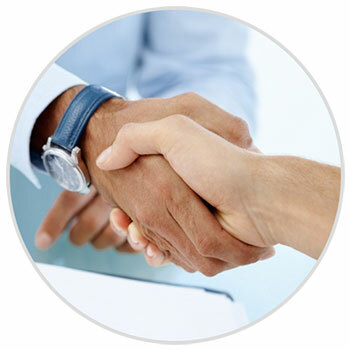 Relationships are more important to us than a sale and we will do everything we can to help you resolve any issue you have in a timely manner. 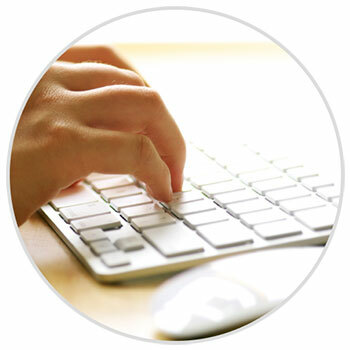 Email, chat, and phone to a dedicated team is at your fingertips at no additional cost to you. We understand that your money comes mostly from donations and that those funds have to stretch for your whole fiscal year. Although we know that our Non-Profit Hiring Software is an incredibly valuable investment of your time and limited resources, we know it can be difficult for you to ask for money. We have priced our product to be cost effective with unlimited training and logins. Most of our clients pay less than $200 per month. We can bill annually or monthly. Let us know what works for you!